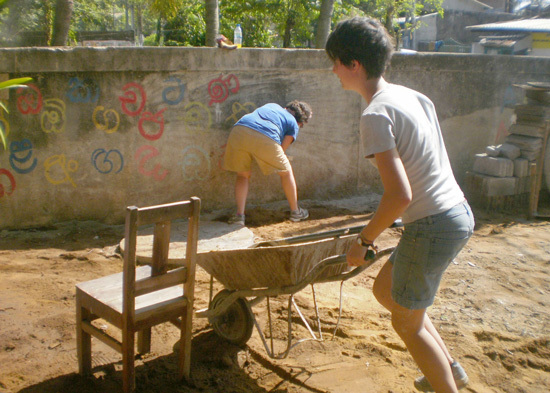 You are a group of volunteers wanting to experience Sri Lanka and make a difference? In cooperation with Aid Camps, volunteer groups have successfully completed projects with SERVE. We will help you find your suitable project and support you to create a project that has a lasting impact in deprived communities. 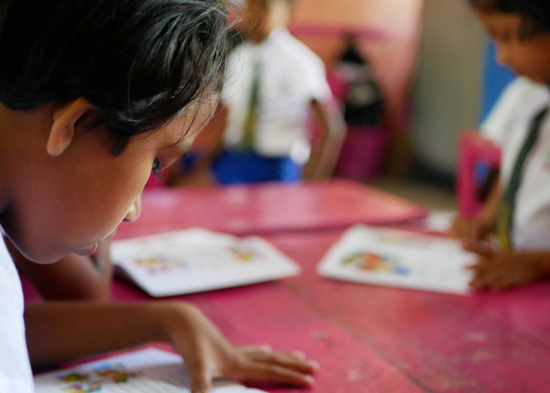 In addition, we have supported student groups visiting local schools in Sri Lanka. The group of students spend time in a school, visit lessons and experience school life in a foreign country. The students experience the culture and interact with local students. Our contacts to local schools will help organize a visit that has a lasting impact on the development of the children. In a group volunteers can create change within a short time frame. We have had volunteers construct Community Centres that are used every day by children and mothers. We help your group to design a project that has a lasting impact and find the right partners for you. We can provide your food and accomadition for your focus to be entirely on the support of the deprived communities. Our school social workers help children, parents and teachers to solve the problems of students. We want our children to grow up with an open mentality towards all nationalities and religions. Meeting students from other countries and cultures contributes towards forming responsible citizens. Convinced that all students benefit from experiencing different cultures we support student groups in organising their trip to Sri Lanka.